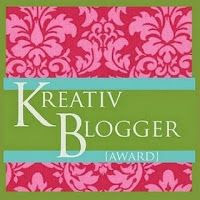 If you don't see your name on the list and you want to be in the Blog Hop, please let me know so I can add you! Remember to send me your blog address if you have one and make sure that you give me a way to contact you via email. 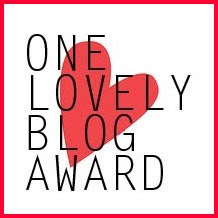 If you don't have a blog and would like to participate, no worries. 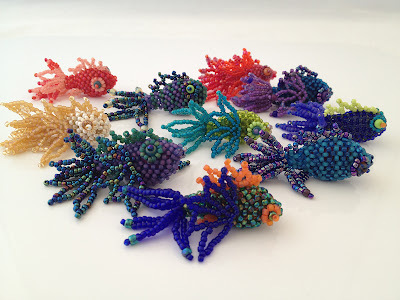 Simply send me pictures of your beaded fish along with a brief write up and I'll set up a guest post for you on my blog. 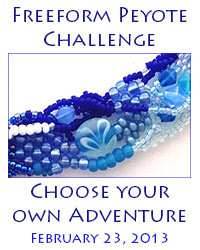 Here's a sample of a guest post from February's Choose Your Own Adventure challenge. Karen, your challenge came at exactly the right time for me! 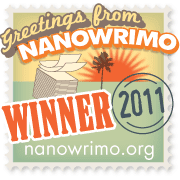 I know I don't need a blog to participate, but I had been wanting to create one, so I did that this morning. I've downloaded your Fancy Fish design and am eager to get started on it today! Thanks so much! Fantastic! I will add your blog to the list just as soon as I publish this comment. Hi Karen, I would love to participate. 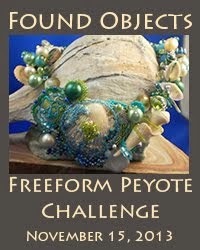 Do you want new work or can we submit an existing piece? Thanks so much! I love the FISH! Hi Eleanor - welcome aboard! 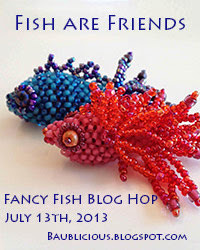 Just took a moment to check out your blog and fish are definitely right up your alley. Thanks for joining us. This will be such fun.